[2008-04-02]: BTnode Tutorial held at ASCI 2008 with 32 participants! The BTnode is an autonomous wireless communication and computing platform based on a Bluetooth radio and a microcontroller. It serves as a demonstration platform for research in mobile and ad-hoc connected networks (MANETs) and distributed sensor networks. The BTnode has been jointly developed at ETH Zurich by the Computer Engineering and Networks Laboratory (TIK) and the Research Group for Distributed Systems. Currently, the BTnode is primarily used in two major research projects: NCCR MICS and Smart-Its. 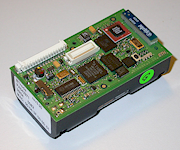 The low-power radio is the same as used on the Berkeley Mica2 Motes, making the BTnode rev3 a twin of both the Mote and the old BTnode. Both radios can be operated simultaneously or be independently powered off completely when not in use, considerably reducing the idle power consumption of the device. Download and install the development tools and the BTnut System Software. Buy a hardware programmer. 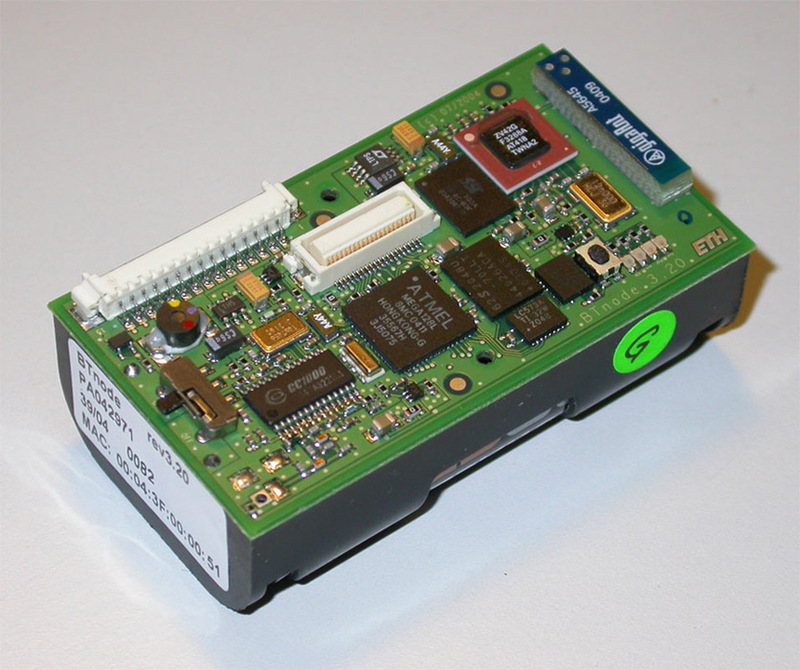 We recommend the Atmel AVRISP programmer. Get BTnodes or serial Bluetooth devices that can be used in emulation mode. Compile and download your first example application. See Installation and the BTnode Tutorial for detailed instructions.